Lovely. 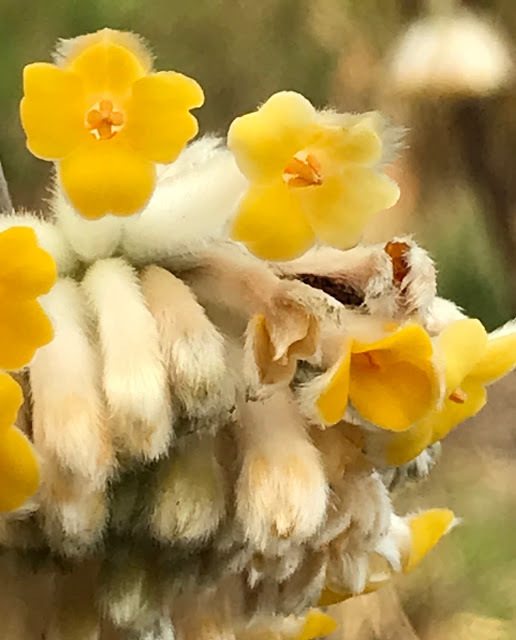 My Edgeworthia was only planted about a month ago since when it has been snowed on and frozen. I’m just hoping it survives because it looked so wonderful in the garden centre.